Home > Free Samples Australia > Baby and Kids Free Stuff > FREE Snugglers Nappies Sample Pack! FREE Snugglers Nappies Sample Pack! Besides feeding babies and playing with them, diapers is considered an important factors for babies comfort. It the first tissu that surround the most critical part of their body. Snugglers is giving you a great chance to get a FREE sample pack! Follow the link the sample page by clicking go to offer. 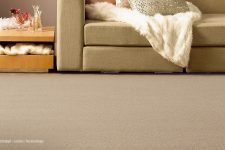 Complete the form with your current contact information and submit it to receive the best Australia nappy samples. 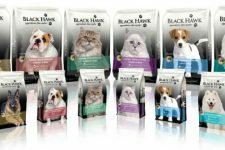 Grab FREE Sample of Black Hawk Pet Food NOW!! FREE Nappies Sample from Snugglers !